Choose from different opponents, each with a different game style, select one that matches your skill level and try to win as many points as possible. Order your cards to form sets and races, keep an eye on your opponent and use the right strategy to win! 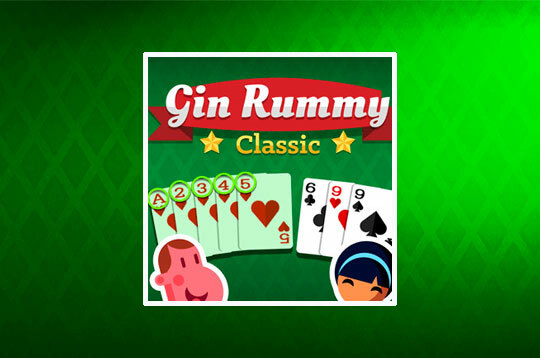 - Play Gin Rummy Classic Free and Enjoy!